Anti-corruption Prosecutor's Office completed the criminal investigation and sent the court for examination the criminal case regarding the ex-president of the Academy of Sciences of Moldova and his wife - former rector of the Academy of Sciences, accusing them of excess power and exceeding their attributions service, committed between 1 January 2011 and 30 June 2016, causing considerable damage, in accordance with Article 328 paragraph 1 of the Penal Code. The grounds for the start of the criminal investigation served the referral of an employee of the Academy of Sciences, as well as the results of the thematic financial inspection. 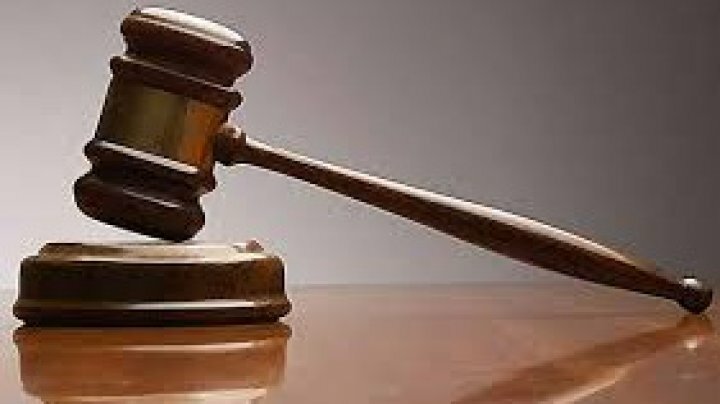 Thus, according to the material of the case, the accused spouses, holding management positions within the Academy of Sciences and its University, having financial and accounting management duties, committed a number of violations, which overruled the state budget by the amount of 929 536, 67 lei. In particular, the defendants, acting jointly as heads of the institutions, by joint scientific researchers, have unlawfully attributed higher wages to their management and research activities than actual days, as well as premiums and bonuses unjustified, being frequently in service travels abroad and recovery leave, not shown in the time sheets. During the investigation, the precautionary measure was imposed on the defendants not to leave the country, and no preventive measures were applied at the moment. On their home, the prosecutor applied for seizure, and a civil action was brought in order to repair the damage caused. It is worth mentioning that the defendants, being criminally investigated, have resigned from their positions. If the court finds them guilty of committing excess power and overcoming service duties, causing considerable damage to the state, they are liable to a fine of 32500 lei or 57500 lei or imprisonment for up to 3 years, in both cases with the deprivation of the right to occupy certain positions for a period of 2 to 5 years.